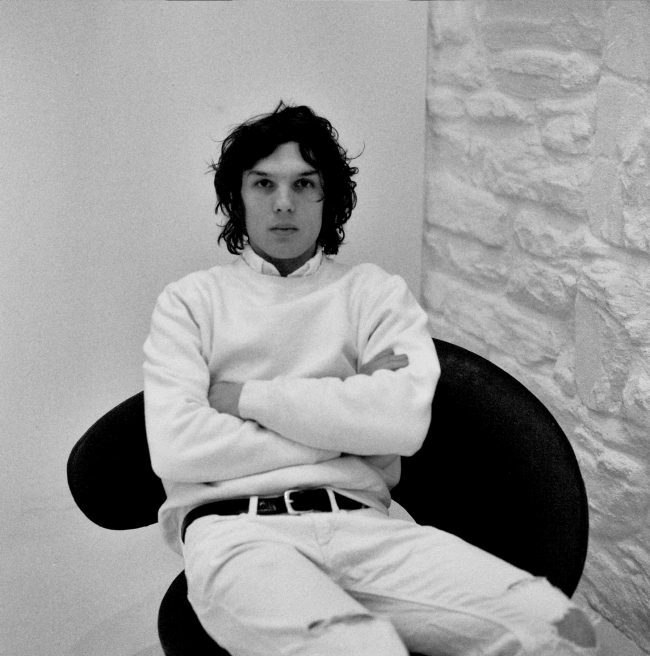 Theo Wenner was born in New York and grew up between Manhattan and Hailey, Idaho. He attended Bard College, where he studied film and photography under the iconic artist Stephen Shore. Wenner meticulously shoots his friends, family, and surroundings. This personal, intimate practice has come to define Wenner’s style of photography. He began his professional career immediately after graduating from Bard. He shoots for Document Journal, i-D, Self Service, Love Magazine, American Vogue, Italian Vogue, and Rolling Stone, amongst others; his recent advertising work includes campaigns for Calvin Klein, Chanel, Chloe, Levi’s, Marc Jacobs, and Supreme. In addition to his photography, Wenner directs film projects- which have included, most recently, music videos for The Black Keys. Mark Ronson and Tame Impala. His video for The Black Keys’ single “Fever” was nominated for Video of the Year.